are primarily used by chess teachers. 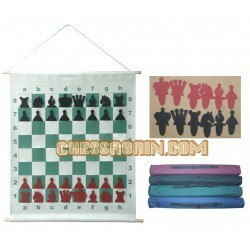 The chess position being taught is displayed to the whole classroom. Most chess classes consist of no more than 20 students. Demo Board There is 1 product.